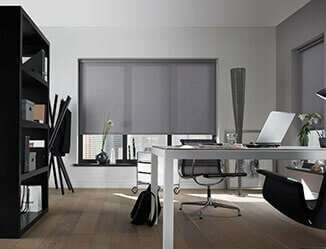 Made to Measure Blinds - Just right for you! 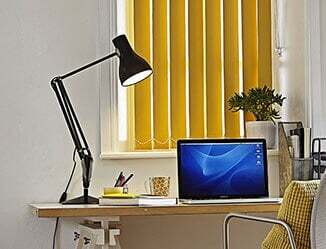 Whatever your needs, whatever your style, whatever your budget, we have the best range of made to measure vertical, roller, wooden, venetian, roman and panel blinds on-line. 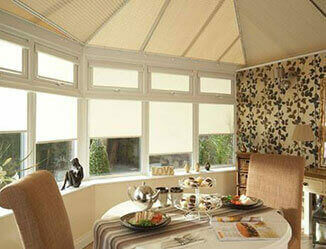 We really believe in the quality of our made to measure windowblinds. 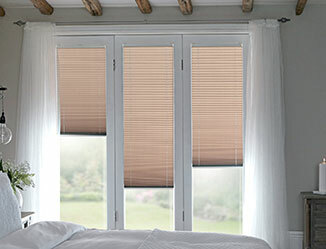 We make buying and installing your custom made blinds easy. That's because we're with you all the way and our team are always on hand to offer you free measuring and fitting advice. 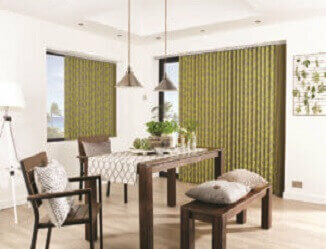 We will give you superior quality blinds that last, at a price thats right for you - always going that extra mile to make buying a made to measure blind on-line as stress free as possible. Because we are one of the nation's leading window blind retailers, we will make sure, no matter how big or small, our experienced team are available on-hand to help you all the way. 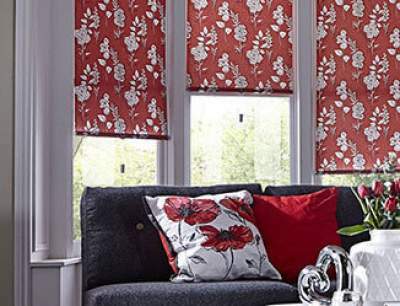 We deliver direct to your doorstep and have a range of made to measure blinds available to order on our next day and fast-track service, so there's no waiting for weeks to enjoy your new blinds.